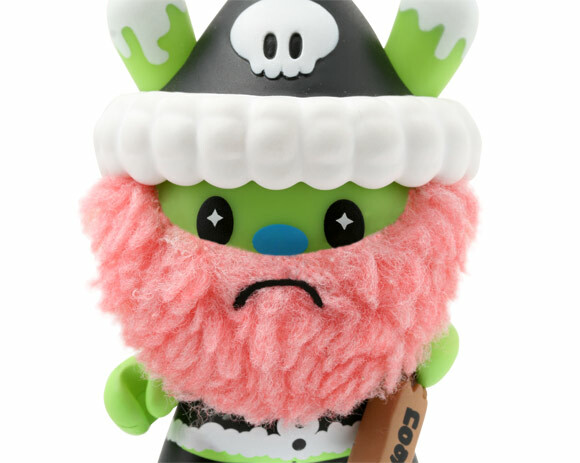 The misfits of xmas are ruining the holiday season now at Kidrobot. TADO’s Krunk-a-Claus Dunny kills the holiday cheer with his crowbar and special nog while Chuckboy’s Reindeer Dunny has some anger management issues and bone to pick with Prancer and Dancer. Both are ready to make yours the worst Christmas ever now at kidrobot.com!